Israeli settlements leave US odd man out at UN | It's Only Natural To Resist. Ma’an News – In a rare move on Wednesday, all but one of the 15 members of the UN Security Council made statements at the United Nations opposing Israeli plans to expand Jewish settlements around Jerusalem after the United States repeatedly blocked attempts to take stronger action. India’s UN ambassador, Hardeep Singh Puri, described the four separate statements — made by the eight council members from the Non-Aligned Movement, the four European members, Russia and China — as a “Plan B” after it was clear the United States, was likely to veto a legally binding resolution on the issue. “Consultations (on a resolution) were held amongst the members of the council and an attempt was made … (to see) if the 15th member could be accommodated,” said Puri, referring to the United States. “But when we came to the conclusion that that was not likely to happen … it was felt that Plan B – which is what this is essentially – was for members of the council to come out individually and in groupings to make statements,” he said. All the statements were made at UN headquarters after a Security Council briefing on the situation in the Middle East. While the United States has also condemned Israel’s plans, it did not make a statement at the United Nations. The United States — traditionally Israel’s protector on the Security Council — blocked a resolution in February last year condemning Israeli settlements. Any of the five permanent members of the council — the United States, Britain, France, Russia and China — can veto a resolution. The Security Council resumed talks on a resolution condemning settlements after Israel said last month it would build 3,000 more homes in the West Bank and East Jerusalem — areas Palestinians want for a future state, along with Gaza. But it became apparent that the United States was unwilling to support a resolution, diplomats said. Approximately 500,000 Israelis and 2.5 million Palestinians live in the West Bank and East Jerusalem. The Israeli announcement came a day after the UN General Assembly upgraded the Palestinians’ status at the world body to “non-member state” – a de facto UN recognition of statehood. Israeli Prime Minister Benjamin Netanyahu said on Wednesday his government would press ahead with expanding Jewish settlements around Jerusalem, despite Western criticism. Diplomats made clear that the issuance of the statements were targeted as much at the United States as they were at Israel and the Palestinians for a lack of progress towards a peace plan. “We’re making clear to both parties and the US that the window of opportunity (for peace) is closing,” said a senior Western diplomat. The Non-Aligned Movement caucus of the Security Council — Togo, South Africa, Morocco, Pakistan, India, Guatemala, Colombia and Azerbaijan — expressed grave concern at the “continuing illegal Israeli settlement activities,” which it said breached international humanitarian law. Russia and China also separately said they were concerned by the settlement plans. All the statements on the issue were made outside the Security Council on Wednesday. UN Under-Secretary-General for Political Affairs Jeffrey Feltman told the Security Council on Wednesday that settlement construction in the West Bank, including East Jerusalem, violated international law. Israeli analysts see the settlement drive as an effort by Netanyahu to enhance support for his right-wing Likud party against other hawkish rivals in a Jan. 22 parliamentary election he is expected to win. Israel’s UN Ambassador Ron Prosor questioned why the Security Council should single out the settlements’ dispute all the other events going on in the Middle East this week, including a bombing in a Palestinian refugee camp in Syria and the explosion of a Hezbollah warehouse in Lebanon. 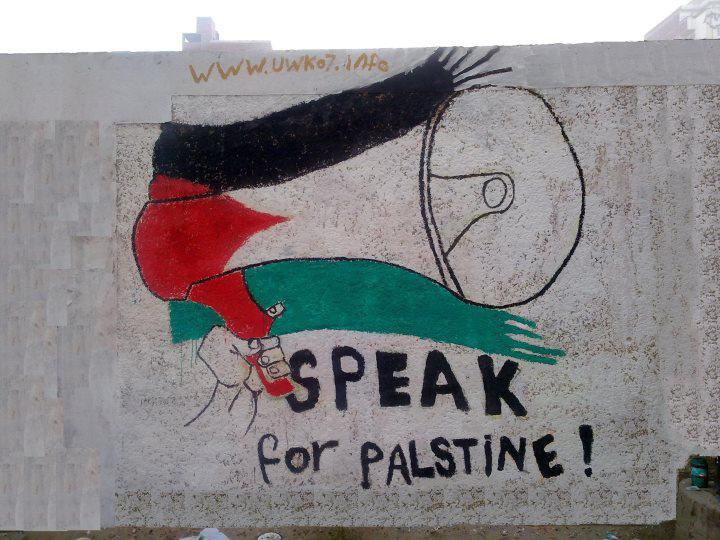 This entry was posted on December 20, 2012 by ispeak4palestine. It was filed under Articles on Palestine and was tagged with America, Benjamin Netanyahu, Israel, Jerusalem, Middle East, Palestine, Politics, UN, United Nations, United States, US.